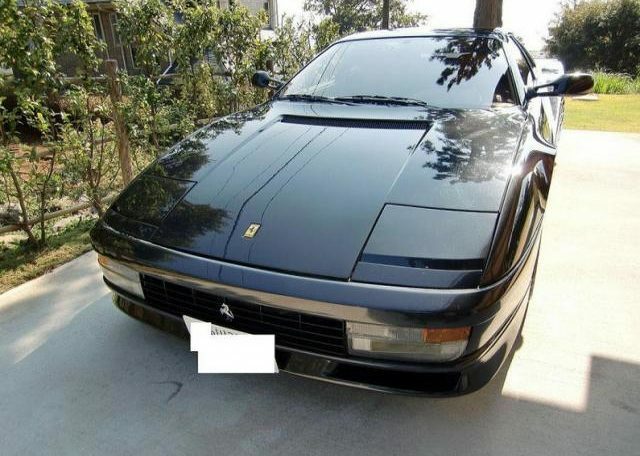 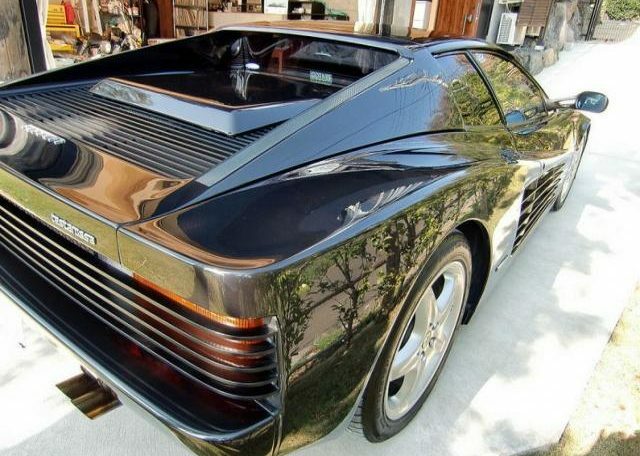 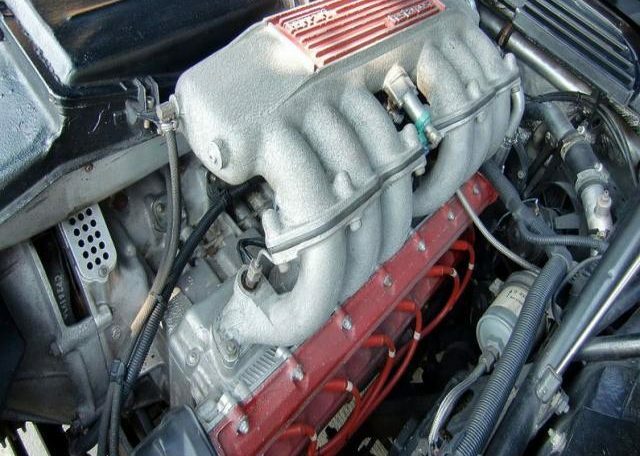 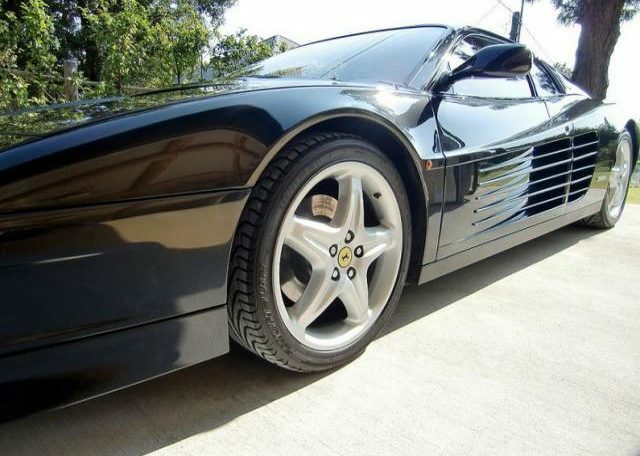 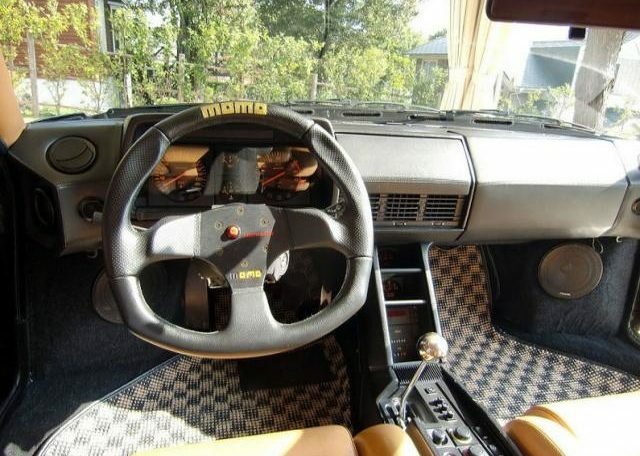 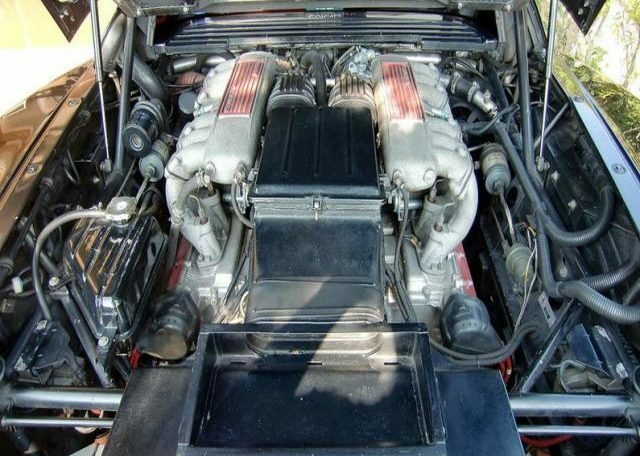 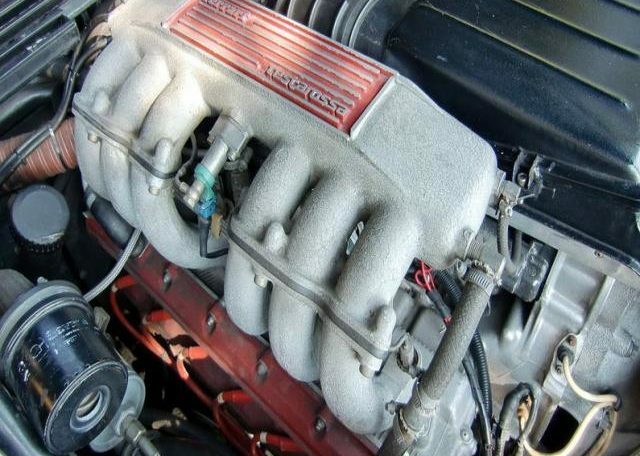 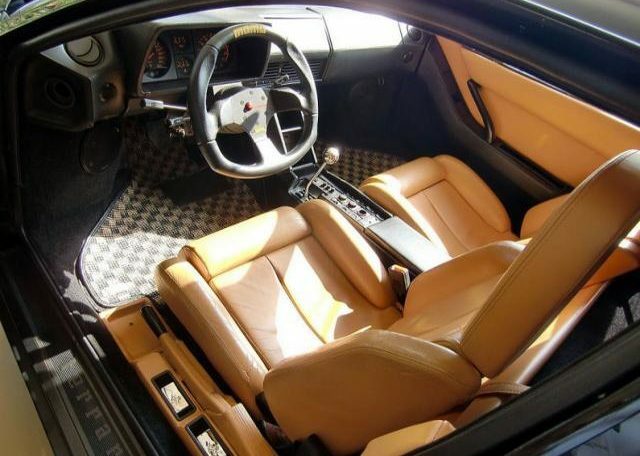 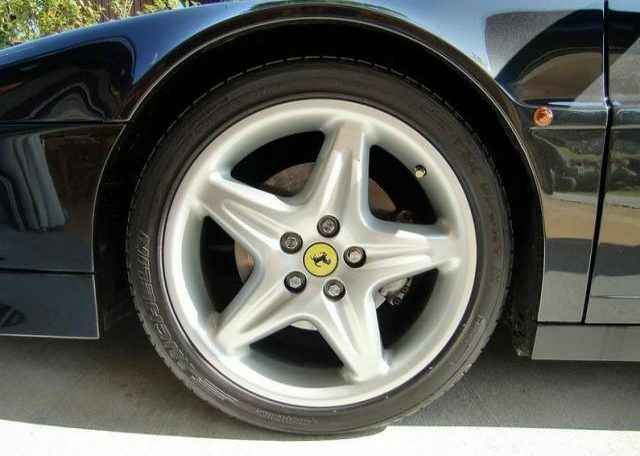 1990 FERRARI TESTAROSSA GOOD ORIGINAL CONDITION 30,000M 2 ONR STUNNING INVESTMENT CAR! 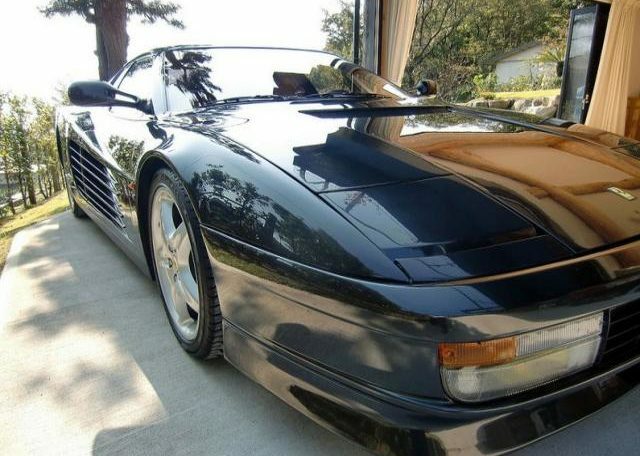 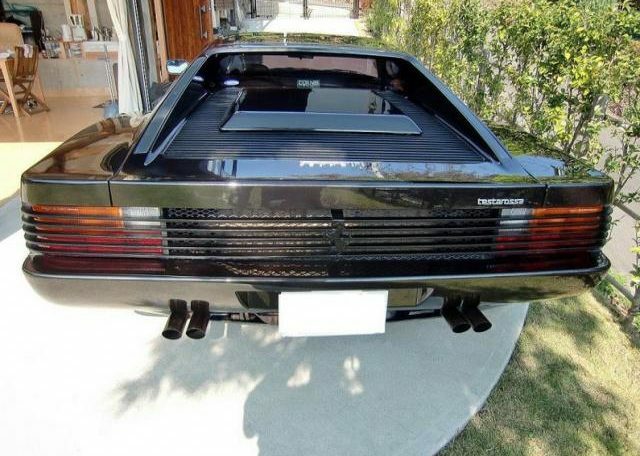 Beautiful good Original Condition Black Testarossa with just 2 previous Owners with some History. 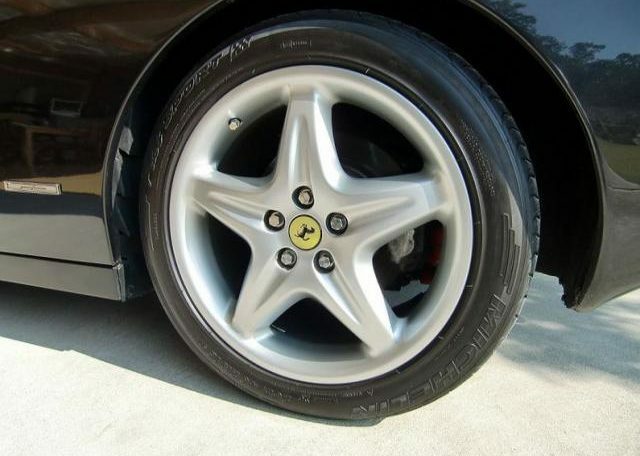 Not due into us till delivered to one of our secure High Security Storage Facilities in Kent. 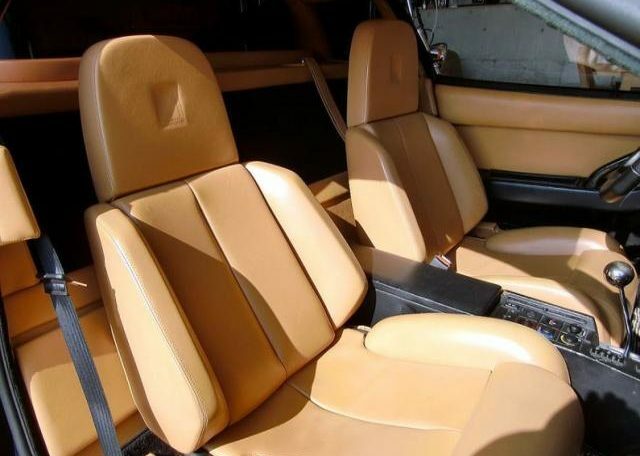 (Within 20 minutes drive of our Commercial premises). 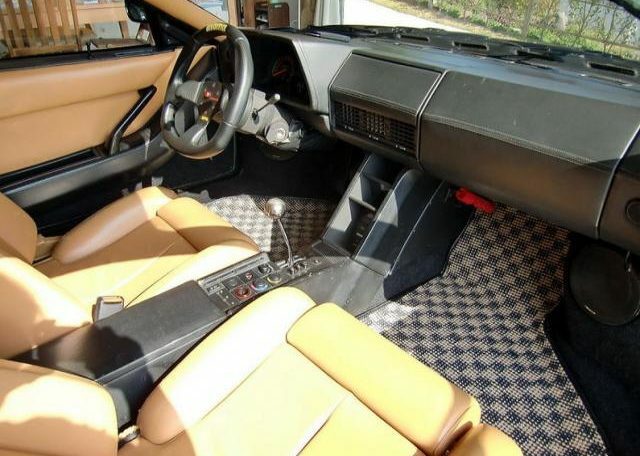 More Information and UK pictures to follow in due course, upon its UK arrival.